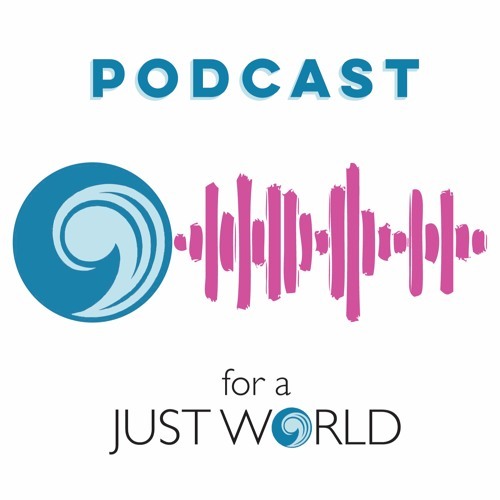 Podcast For a Just World invites listers to engage complex realities grounded in faith and considers what it means to build a just world for all. The weekly podcast includes a regular segment, "reading the story of God in the streets," reflecting on lectionary readings, weekly news and updates from Justice and Witness Ministries. Weekly guests include artists, activists, ministers and people along the way. PFJW is hosted by Tracy Howe Wispelwey, Minister for Congregational and Community Engagement for the United Church of Christ National Ministries.